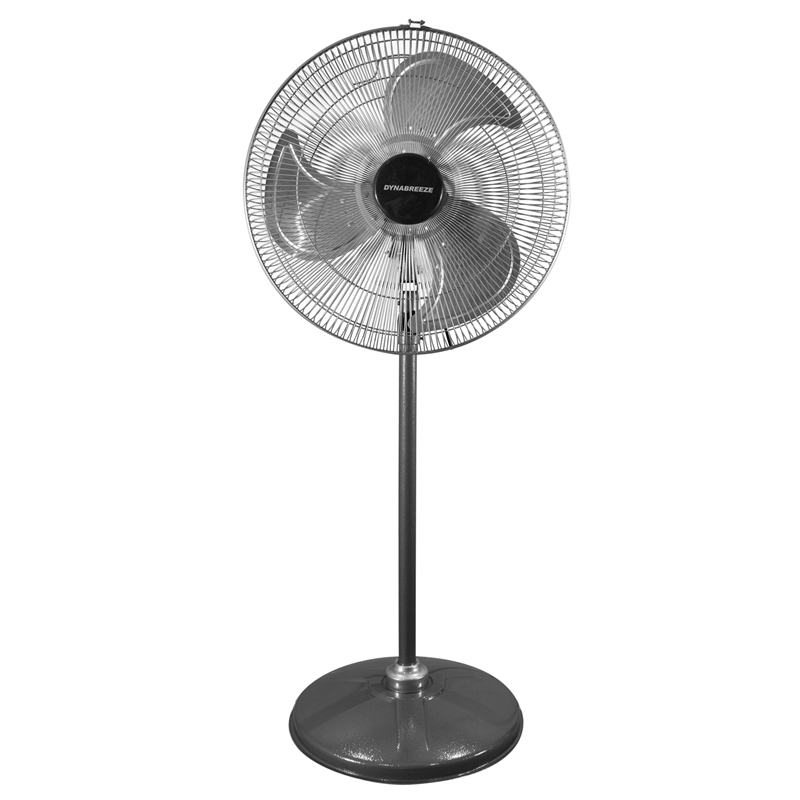 With a powerful 120W motor and oscillating head, the Dynabreeze 450mm Industrial Pedestal Fan delivers outstanding airflow to keep you cool on the hottest days. 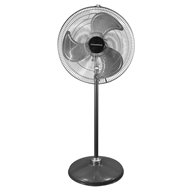 Specially designed blades mean quieter running, making it ideal for the home patio, cafes and gyms, as well as worksites and warehouses. Heavy duty, high quality construction backed with a 3 year factory warranty.